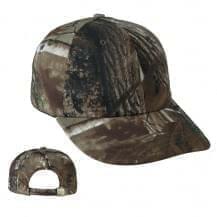 Increase brand awareness by ordering custom camo hats and caps from Unionwear. 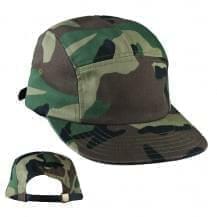 Personalize your camo hats & caps with a variety of styles, materials, and colors to make your brand stand out. Camo hats and caps never go out of style. 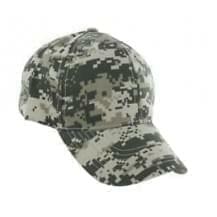 You can choose to follow the trend and use custom camo hats and caps for your promotional efforts. Just make sure to have your brand logo or initials embroidered on them. 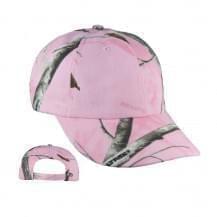 Are you looking for great deals on custom camo hats and caps? 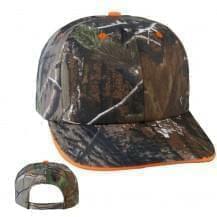 Unionwear has hats and caps that come in great prices. 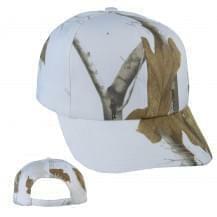 You can have your logo embroidered to fully personalize the camo hats and caps. Rest assured that we are a fair labor manufacturer and that all products are proudly Union Made in USA.